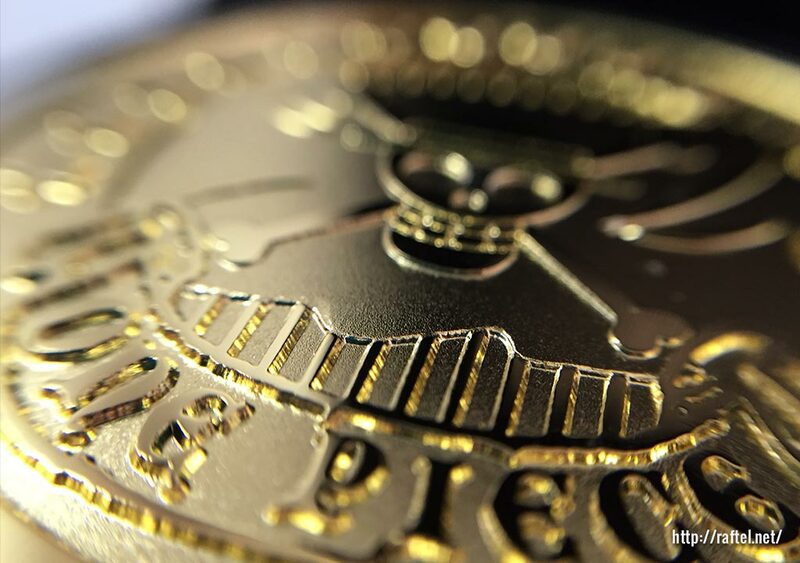 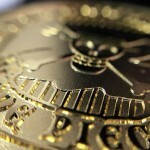 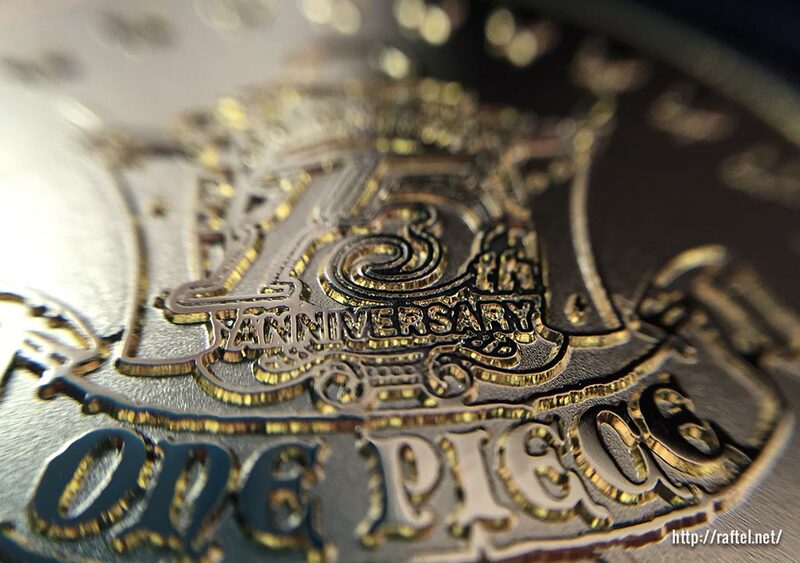 A limited edition of 200 commemorative medals from the convenience store 7-Eleven to celebrate the 15th anniversary of One Piece. 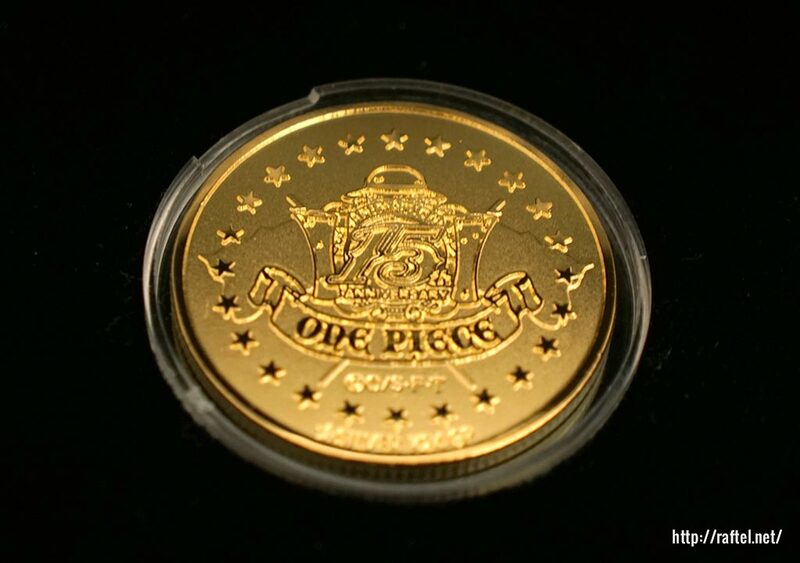 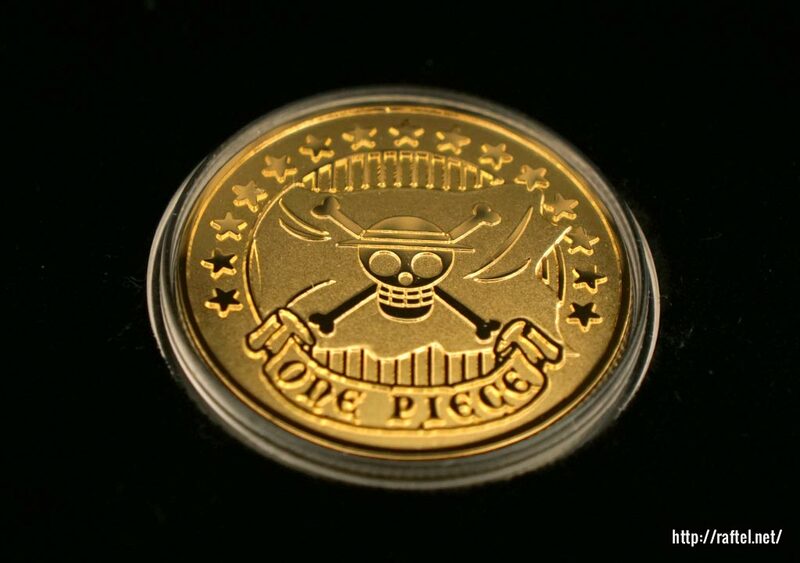 This coin was a prize draw price from the “7-Eleven fair One Piece” which started from March 23rd 2014. 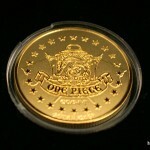 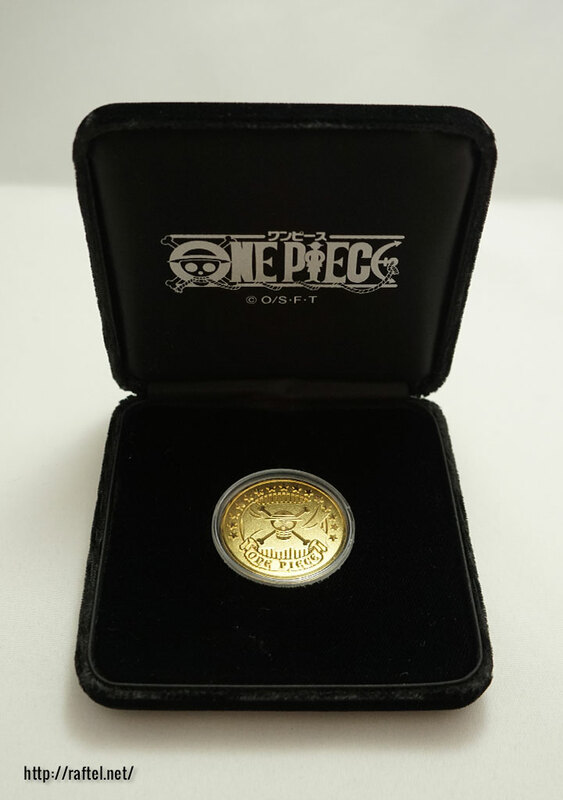 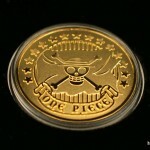 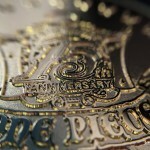 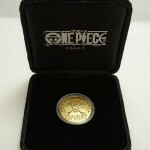 The One Piece design anniversary medal is stored in a clear round plastic case, and then in a jewelry box like case. 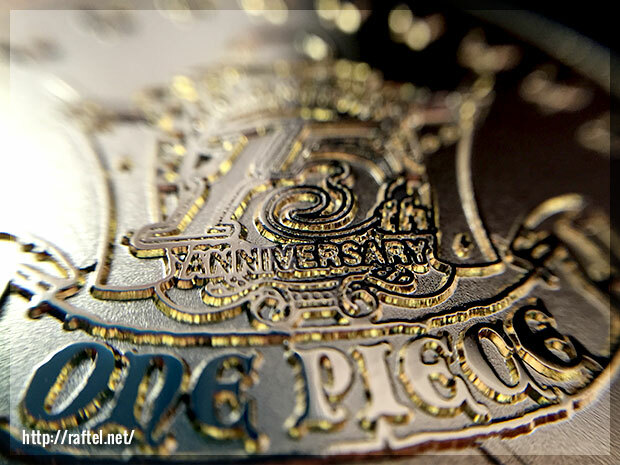 I wonder how many Berries this anniversary medal will be worth?